The Wii U launched in November 2012 and was killed off in 2017 when the Nintendo Switch came out. During this 4+ year lifespan, more than 190 games were released. Some of these games sold millions of copies, while others sold poorly or were produced in very limited quantities. Many of these games have become valuable now. Below is a list of the most rare and valuable Wii U games. When Hyrule Warriors launched for Wii U in 2014 Nintendo released a limited edition. 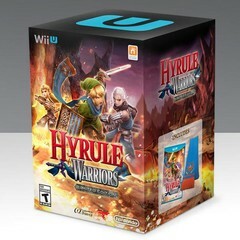 The Hyrule Warriors Limited Edition was only sold in NYC at the Nintendo World Store. The exact number of copies made isn't known but it probably numbers in the hundreds. Nintendo World Store had a line 3 blocks long and not everyone in the line received a copy. 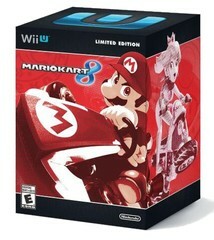 Mario Kart 8 Limited Edition is the standard game with a blue shell on a pedestal for displaying. Like Hyrule Warriors, this was a Nintendo World Store exclusive. Nintendo has never released sales figures for this limited edition, but prices indicate it is probably more common than Hyrule Warriors. Caution to would be buyers. The European version looks very similar, but is fairly common. The NTSC version is mostly red, while the European version is blue. 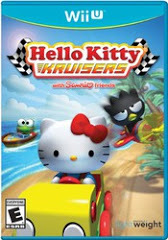 Hello Kitty Kruisers is an example of a game that is valuable, inspite of its poor quality. It's a Mario Kart type clone. The publisher probably thought, replace Mario characters with Hello Kitty characters and cash in. They didn't print many copies of the game though because it is very hard to find. The digital version can be purchased for $10 in the eShop, but collectors aren't paying for the game they are paying for the rarity. 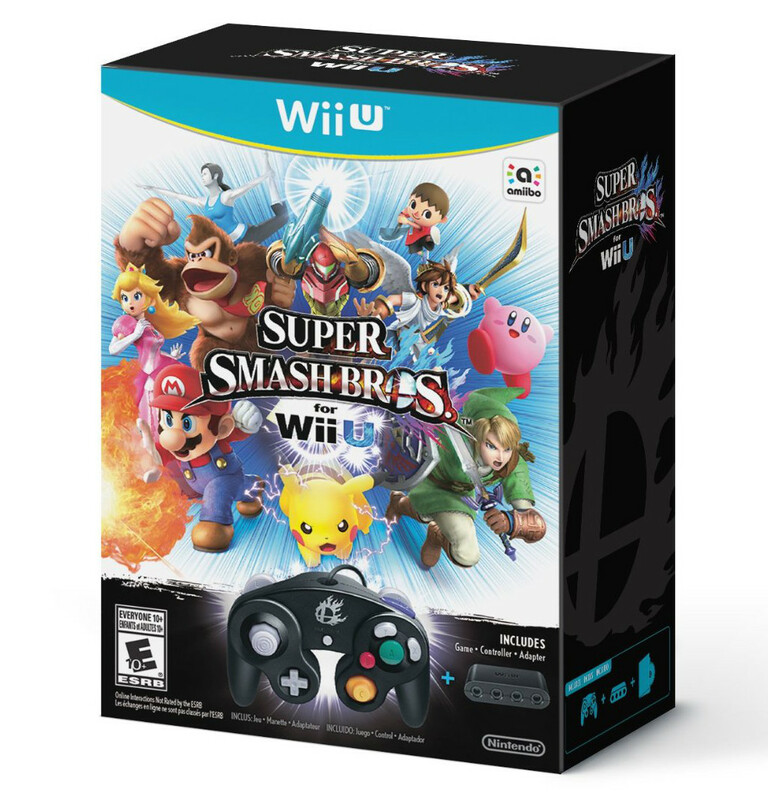 Nintendo released a limited edition Smash Bros Gamecube controller at the same time they released Smash Bros for Wii U. Nintendo also released a bundled version that includes the game, the controller, and the 4 port Gamecube controller adaptor. The package originally sold for $99, but it has quickly increased in price to more than $180. The bundle is worth much less when opened because all of the parts can be bought separately and are not as rare by themselves. Another Nintendo Limited Edition makes the list, but this time it was released widely instead of a World Store exclusive. 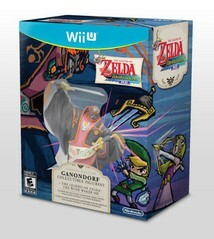 The limited edition includes a 5" Ganandorf figure as the bonus item. This only cost $69.99 at retail, $10 more than the standard edition, but this version has nearly doubled in price while the standard edition has declined. The Nintendo Selects version had a major impact on the standard version's price, but didn't put a dent in the limited edition price. 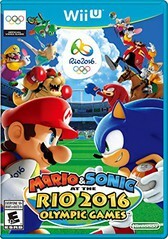 The Rio version of the Mario & Sonic series of Olympic games. It is one of the last games released on the Wii U and many retailers had cut back on their Wii U purchases. The game is tied to a specific event too, which might have discouraged retailers from buying it. The game is fairly hard to find and probably won't be re-released because it's on a dying console and it's licensed (Sonic characters and Olympics). Licensed games are harder to reprint because the licensing agreement can have restrictions on how long the license lasts. Tokyo Mirage Sessions was released the same day as Mario & Sonic Rio 2016 (June 24, 2016 was a bad day to release games). The Special Edition includes an artbook, soundtrack CD, sticker sheet, and some DLC, along with the game itself. The game is published by Atlus, notorious for their small print runs, and was sold exclusively at Gamestop and Amazon which limited its distribution. 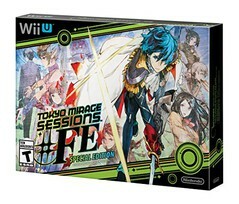 Mirage Sessions SE originally sold for $80 so prices haven't increased much, but they have held very steady. 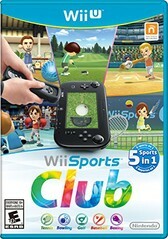 Wii Sports Club is basically Wii Sports with online competition. Initially, the game could only be downloaded from the eShop and included a free 24 hour trial. Then you could buy passes to play particular sports for a day or unlimited amount of time. It was Nintendo's attempt at a freemium game. The experiment probably didn't work very well and a retail version was released 8 months later for $40. 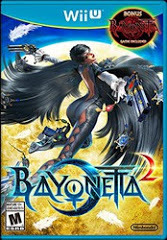 Bayonetta 2 was released for the Wii U and soon became a sought after collector's item as people realized it was a fun game but very hard to find. In late 2015, after Nintendo announced Bayonetta DLC for Smash Bros, prices spiked as high as $90 for a sealed copy. Nintendo re-released the game but the reprint doesn't include the Bayonetta 1 disc that the original printing does and only sells for $20. Look for the "Bonus Bayonetta" on the cover to differentiate the two. Xenoblade Chronicles X is a follow-up to the rare Xenoblade RPG on the Wii. That version was neglected by Nintendo for years and then released and reprinted. 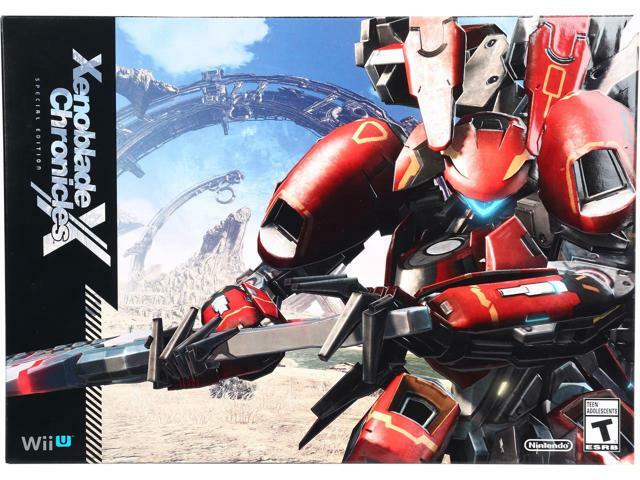 Nintendo America didn't repeat the same mistake with Xenoblade X and wanted to capitalize on the collector market with a Special Edition. Nintendo might have over corrected after Xenoblade's gross under-production because the Xenoblade X Special Edition has decreased in price 20% from it's launch price of $90. The list is ranked by the highest average new price. Good list, I think The Croods and Turbo are two big missing regular retail releases. Cabela's Pro Hunts and Rapala Fishing are two low demand games that don't turn up much too. I think all of those will end up being harder to find than the Nintendo games like NSLU and Pokken Tournament.